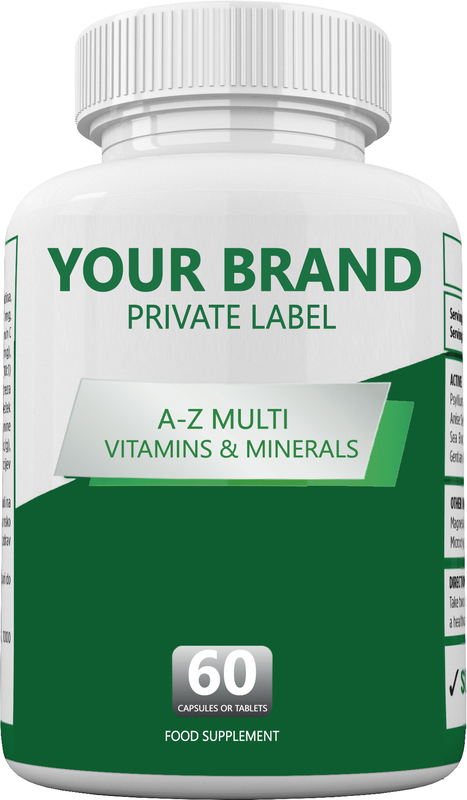 We all know that vitamins and minerals are important, but most of us don’t even know why. We need vitamins in our diets, because our bodies can’t synthesize them quickly enough to meet our daily needs. • They’re natural components of foods, usually present in very small amounts. • They’re essential for normal physiologic function (e.g., growth, reproduction, etc). • When absent from the diet, they will cause a specific deficiency. Vitamins are generally categorized as either fat soluble or water soluble depending on whether they dissolve best in either lipids or water. Vitamins and their derivatives often serve a variety of roles in the body – one of the most important being their roles as cofactors for enzymes – called coenzymes.